 the cottage gals: I Love Fall! I don't know what it is. Maybe the scorching hot summer days we've had recently. Maybe the isles of fresh, bright, shiny school supplies in Target and Walmart (bringing a smile to every Mom about right now). Or maybe the subtle hint of warmer, jeweled toned clothing in the department stores. Fall is just around the corner! I don't know about you, but I love the fact we live somewhere that has all four seasons. And they always come just in time, how perfect. I love something about all the seasons, but hands down, fall is my favorite. The vibrant colors, a fire in my fireplace, a big pot of soup on the stove, sweaters and the first cool night sleeping with the windows flung open and covers pulled up to my chin. Aahhhhhh, I love fall. Fall is one of my favorite seasons...it opens the doors to all the holidays! Just wanted to compliment you on the new 'look' of your blog. Very pretty! I like all of the sweet little touches here & there to delight the eye. Fall is my favorited time of year. I just discovered your blog today. Don't know how I missed it before. I live in Clifton, VA and have been by the shop. I just never realized you were also in blogdom. I am putting the finishing touches on a book about Cottage decor for Gibbs Smith and would love to list you in the Resource section. Please go to www.barbarajacksier.com and leave me a note if you would like to be included. Earlier posts tell all about the book. Please don't take this as I am flaming you but I proofread for a living & isle when referring to a store is spelled aisle. Isles is short for a group of islands. August is always so blazing hot in Dallas I just love the idea of fall! It sometimes feels like it will never get here but it my favorite time of year! I recently moved here from Southern California, so I'm really enjoying the seasons. Hopefully we'll have a nice fall after no rain all year! It is a beautiful time of year. I love the new look of your blog!